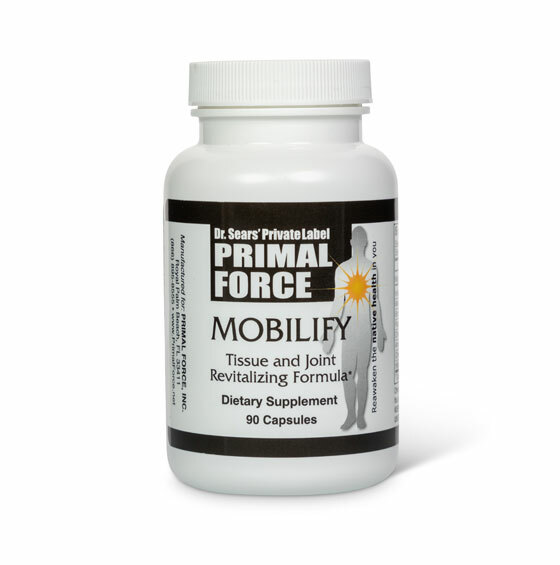 Soothe and revitalize your muscles and joints with the new-joint supporting formula from Dr. Sears. Mobilify is designed to calm the soreness and dull aches that can sneak up on you as the years go by. Like healing waters from a sacred spring, the soothing herbs in Mobilify can send that comforting feeling to your body that helps you feel like yourself again. Get right to the source…and wash it away. The soreness, aching and discomfort that you feel could be the result of toxic buildup in your body. Over time, these toxins collect in your tissues and clog up your muscles and joints. You really feel it on those busy days, when you’re spending too much time on your feet… Or being a little overzealous with your golf swing. Or sitting cramped up at your desk day after day. You wake up in the morning ready for action, feeling as good as you did before aches and discomfort took over your life. 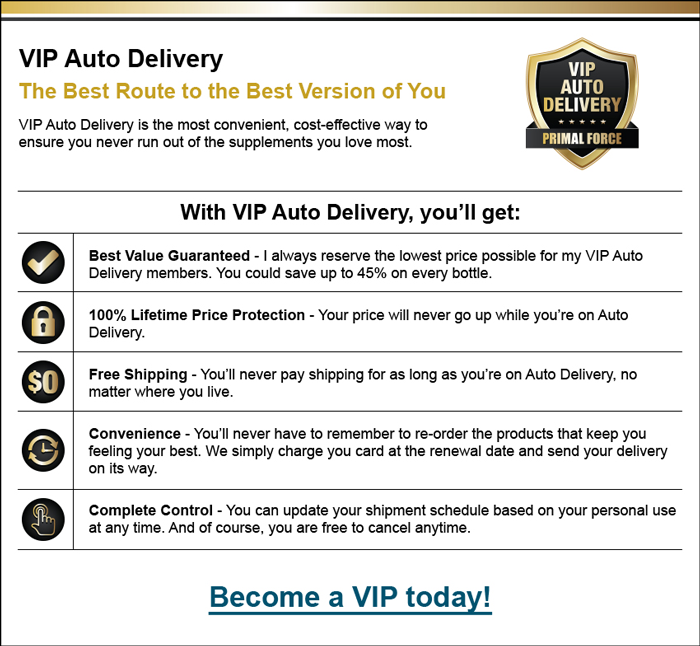 Order a 3-month supply of Mobilify for just $34.95 per bottle and you’ll also become a member of my exclusive VIP Auto Delivery program. That’s a total savings of 30% per bottle! We’ll ship you a fresh, potent supply of Mobilify every 3 months. For your convenience, your credit card will be automatically charged with each shipment. That way, you ensure on-time delivery and you’ll never have to take time out of your busy day if you run out. 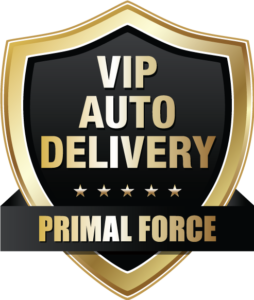 By joining, you also ensure that you receive FREE shipping and handling for as long as you take Mobilify! If you’re not satisfied, you can get a prompt refund of every dollar you paid. That way, you risk nothing. You’ll receive 3 bottles (a 3-month supply) of Mobilify for only $39.95 per bottle plus shipping and handling. 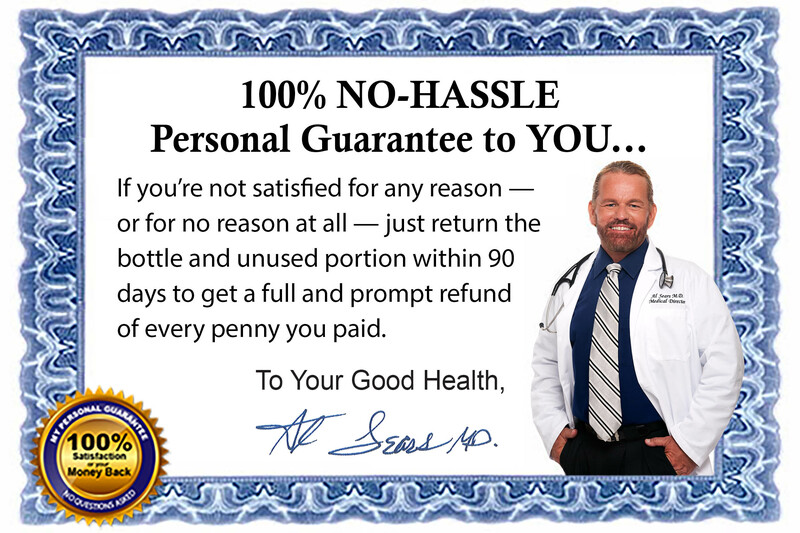 You’ll receive 1 bottle (a one-month supply) Mobilify for only $49.95, plus shipping and handling.